As a company owner or manager you want to always make sure that your callers get a great first impression, and when they reach your voice mail message system that can be difficult to achieve, so here’s how to record a professional voice message. You can say a lot in a few words, and those few words you’ll either grab the attention of a caller or turn them off. 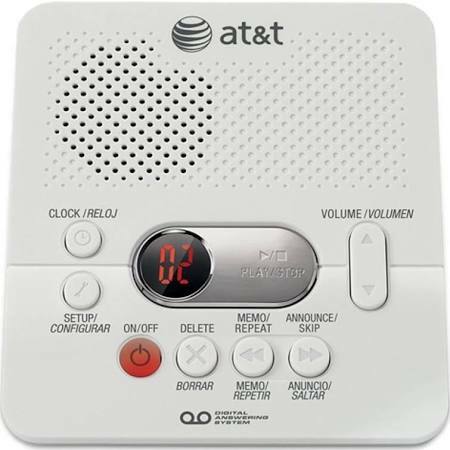 To make sure that your business leaves a lasting impression try recording some of these professional voice mail greetings and see what a difference an answering machine can make. Professional Voice Mail Greeting Sample #1: “Hello, you have reached Peak Marketing, all of our agents are busy helping other customers right now, but your call is important to us. Please leave your name , phone numbers, and a brief message and someone will return your call by the next business day”. Professional Voice Mail Greeting Sample #2: “You have reached to office of Peak Marketing, our normal business hours are Monday through Friday from 8am to 6pm. Please call back during our regularly scheduled hours or leave a message at the tone and someone will return your call as soon as possible”. Professional Voice Mail Greeting Sample #3: “Thanks for calling Peak Marketing, America’s trusted internet marketing partner. We are either on another call or you have reached us after hours. Please leave a brief message and your call will be returned in the order it was received. Thank you”. Professional Voice Mail Greeting Sample #4: “It’s a great at Peak Marketing and we sorry we missed your call. You are very important us and a member of our staff will return your call promptly. To record a message for billing please press 1, for sales press 2, and for all other calls please press 0”. Professional Voice Mail Greeting Sample #5: “You have reached Peak Marketing’s after hours message center. If your call is urgent please dial 703-555-1212, otherwise leave a message at the tone and we will return your call promptly”. While these professional voice messages are sure to impress your callers what better way to do it then having a live receptionist answer your calls 24 hours a day with a friendly, cheerful voice? It’s an east way to increase your message and leads 2-fold. Think it cost too much? We bet it will itself the first week. Test us and try it for free and discover how your calls can be answered for as little as $39 a month.